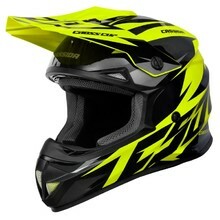 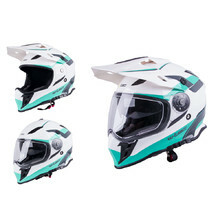 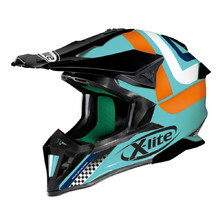 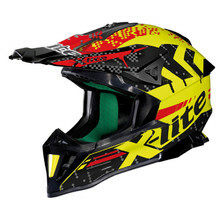 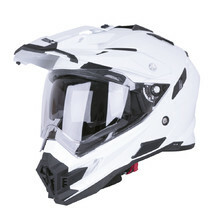 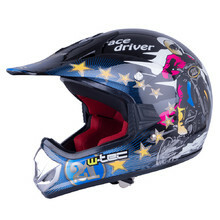 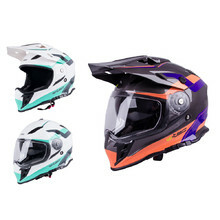 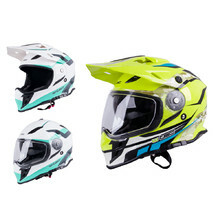 W-TEC and WORKER quad helmets are very similar to motocross helmets where frame and weight are concerned. 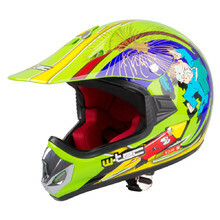 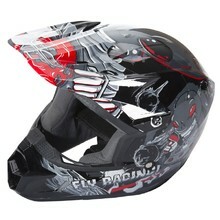 Quad bike helmets are light and they offer high level of head and chin protection. 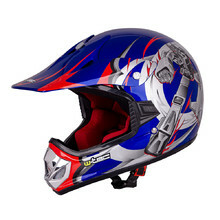 Typical features include breath deflector, a beak and a shield on some models. 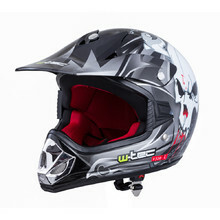 All W-Tec and WORKER quad helmets meet the highest European homologation standards. 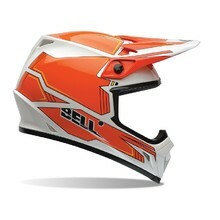 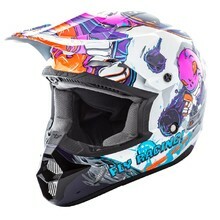 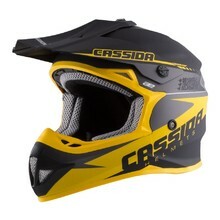 We also offer quad helmets from BELL, LS2, Nolan, SCOTT, Ozone and other brands.